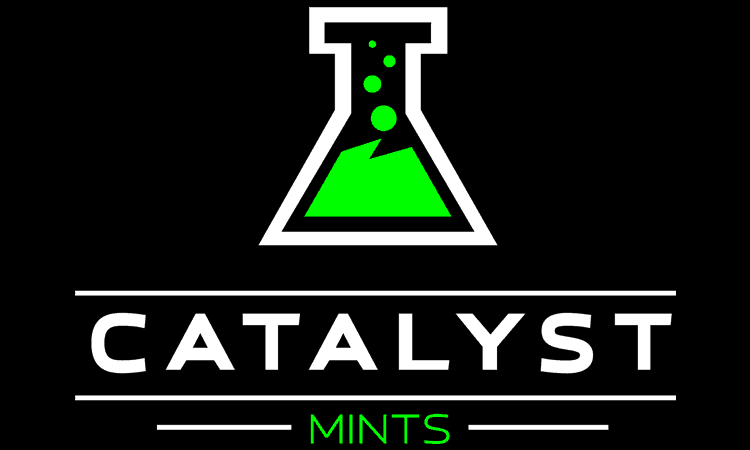 We’re very excited to announce Catalyst Mints as the new official energy Sponsor of LANRaiders J20! So some of you may be asking what are Catalyst Mints, and why are they better? Who better to ask than T-Pain! What’s even better, Catalyst Mints are providing a tin for everyone to try at J20, and with 20 energy mints per tin – That’s the equivalent of 280 energy drinks for the entire event! Catalyst Mint’s proprietary formula blends the high-impact energy of B-vitamins, caffeine, and taurine, with the precision focus of Siberian Eleuthero. Their FDA registered facility formulates, mixes, and presses Catalyst Mints in the United States. Grab a tin of Catalyst mints, and get ready to feel the pulse. Q: What is Siberian Eleuthero? A: Siberian Eleuthero Root is a premium ingredient used to take the edge off of caffeine, and to increase focus and energy. Catalyst Mints are infused with this unique root to convert pure energy into precision focus, creating a powerful and unrivaled experience. Q: How much caffeine is in each mint? A: Each Catalyst mint contains 30mg of caffeine, along with our proprietary formula of taurine, b-vitamins, and Siberian Eleuthero. With no sugar, this unique blend was developed to provide an intense experience with no crash or jitters. Q: How many mints can I eat? A: The FDA “…has cited 400 milligrams a day…” as the “safe amount of daily caffeine” for healthy adults (http://www.fda.gov/ForConsumers/ConsumerUpdates/ucm350570.htm). Based on this recommendation, we advise that consumers do not exceed 13 mints per day. We also suggest that consumers use their best judgment, and do not eat too many in a short period of time. 3 of our Catalyst mints are equal to approximately one 8oz energy drink. Please enjoy Catalyst Mints responsibly.